Serving the Memphis area with Pride! 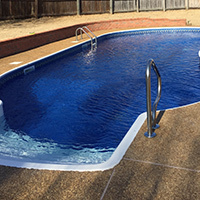 Pool Sharks, LLC will maintain the chemical balance of your pool throughout the year in order to keep that sparkling blue water inviting for everyone. 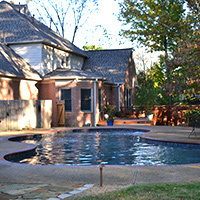 We also offer opening and closing pool services. Spice up the pool with special features! 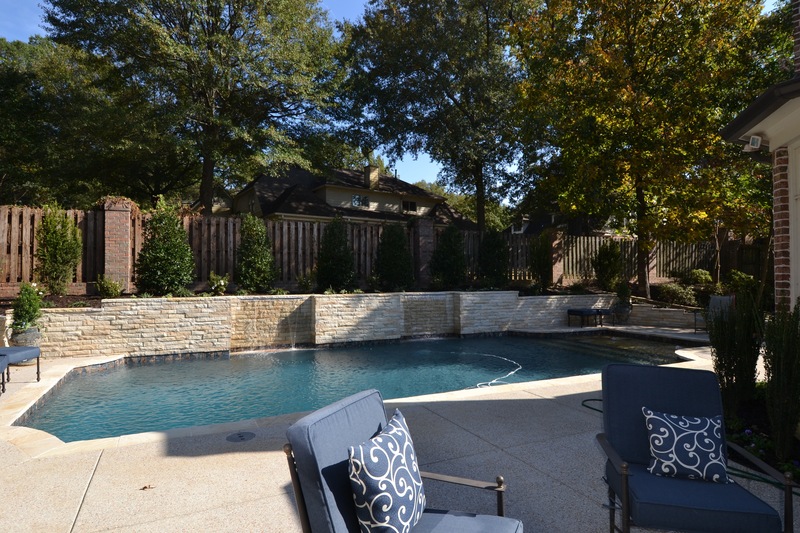 Want to add some life to your pool? 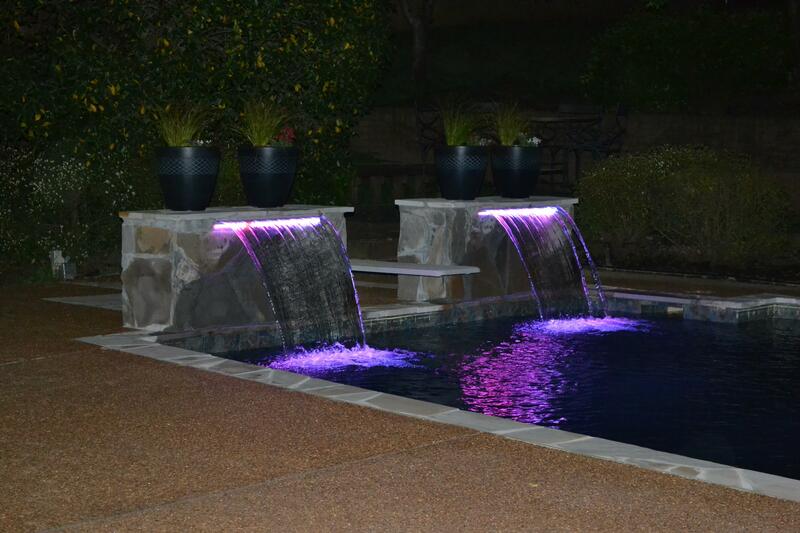 We offer waterfalls, diving boards, spas, slides, and lighting features! 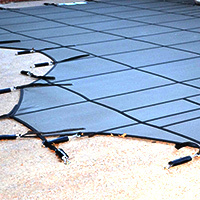 All will surely change the whole look of your pool. 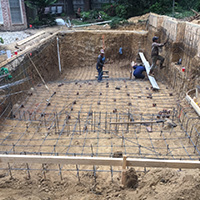 WHETHER IT IS COMMERCIAL OR RESIDENTIAL POOL NEEDS, WE GOT YOU COVERED! Thank you Pool Sharks for the green to clean. The pool looks amazing and we are excited to swim in it again! These guys were recommended to me by my realtor when I moved into my new house. They were prompt, professional, knowledgeable, courteous, and the price was right. I highly recommend them. Absolutely phenomenal. Called on Monday and Bill and his crew were there by 8am Tuesday. Took the time to explain what was happening and what I could do. Very professional and responsive. Highly recommend. Awesome job!!! Made my pool look new! Highly recommend! 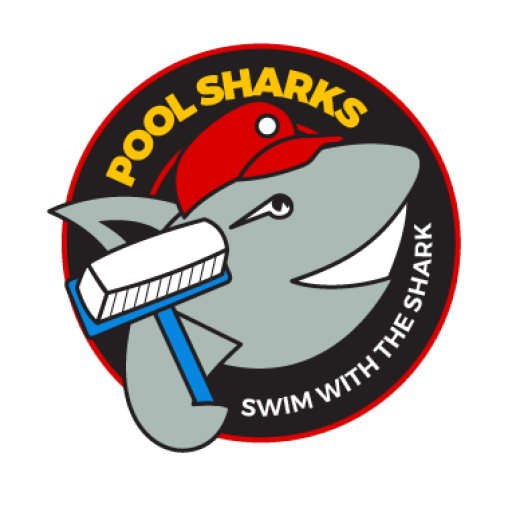 Copyright @ 2017 PoolSharks LLC. All rights reserved. Call us!